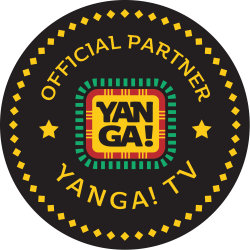 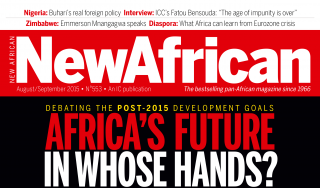 OCTOBER ISSUE OF NEW AFRICAN – OUT NOW! 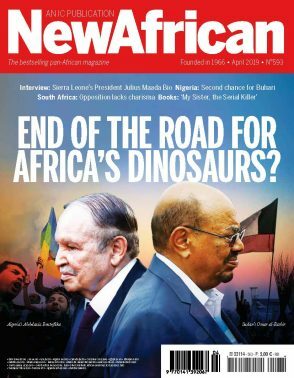 August issue of New African – out now! 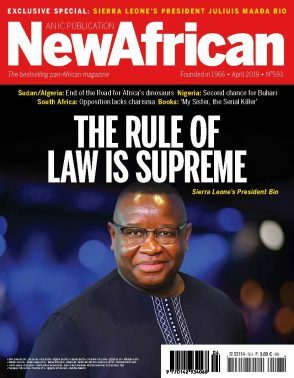 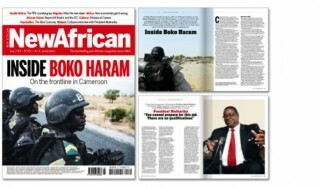 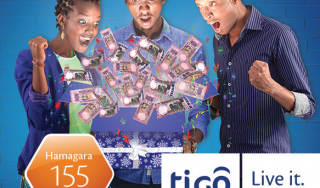 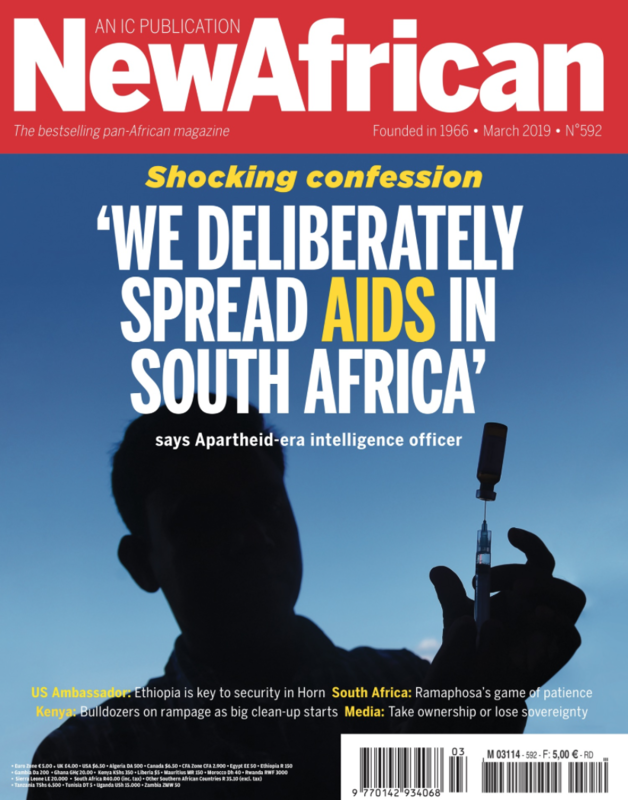 July Issue of New African Magazine – Out Now! 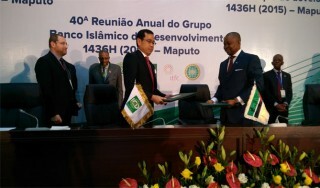 The Islamic Corporation for the Development of the Private Sector (ICD) and the Banco Nacional de Investimento (BNI) agree to cooperate in private sector development in Mozambique.